Now on Android! 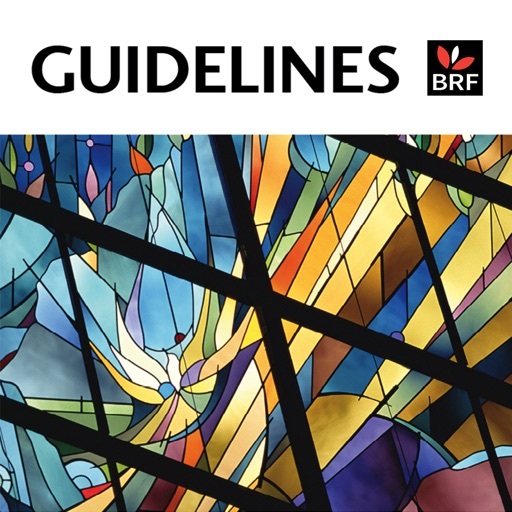 Guidelines is the BRF Bible Reading Notes publication has in-depth reflections aimed in particular at the clergy and scholarly audiences. This unique Bible reading resource offers in-depth study, drawing on the insights of current scholarship. It is written by a global pool of leading scholars and represents a stimulating and thought provoking breadth of Christian tradition. This new Guidelines app means that you can build your own personal reference library to keep on your iPhone. The weekly readings or Guidelines are broken into six separate sections, with an introduction giving context to the passage and a final section providing points for thought and prayer. Fit your readings around your work or home routine, and read as many or few sections as you wish on any given day. Each contributor makes suggestions of books for further study. The Guidelines app supports the purchasing of 1, 4 and 12 month subscriptions from within the app. Readings are intelligently downloaded in the background so you don't need to remain connected to the internet to access them and once downloaded will remain available on your device. Guidelines are commissioned by Canon Dr Jeremy Duff and edited by Lisa Cherrett.